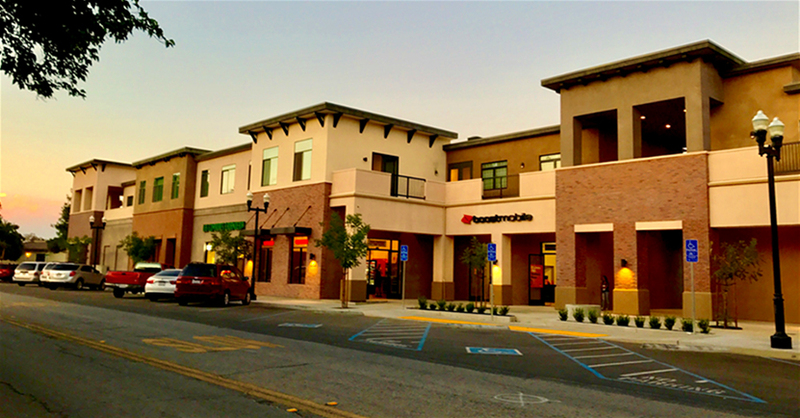 When he started developing Uptown Center, Ryan Jeffrey hadn’t set out to solve the problem of limited access to healthy food in North Paso Robles. A private developer, Jeffrey, had cleaned up a family-owned property that was a brownfield site and was looking to develop the former used car lot into an office park with some retail or maybe senior housing. Working closely with the city and speaking with community leaders, Jeffrey learned of the need to bring commercial services to the rapidly growing, low-income, predominantly Latino neighborhood.